It doesn't matter if you're looking for the perfect honeymoon in the Bahamas or even want to find out where the best destination weddings in the Bahamas are, you can't go wrong with a trip to Nassau Paradise Island, or even Grand Bahama Island! 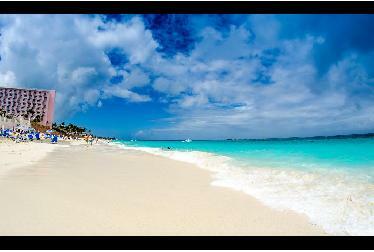 Nassau Paradise Island is aptly named as the climate is a warm and pleasant 80 to 90 degrees all year. 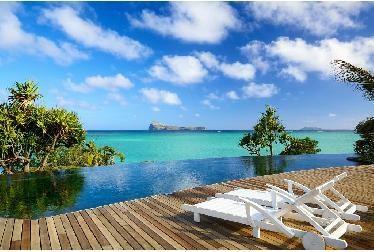 The beaches are pristine and the entire island is dotted with lagoons and dramatic-looking freshwater waterfalls. Paradise Island is a popular destination for lovers all around the world, especially during the island-wide celebration of St. Valentine's Day that lasts all week! By day, the brides and bridegrooms can explore the treasures of the island together while snorkeling through tropical reefs. Couples might also find relaxation on a beachfront horseback ride, or even playfully compete in a few friendly rounds of nine-hole golf. When the nighttime beckons, honeymooning couples can enjoy the good life by wining and dining at gourmet restaurants and diving into Nassau Paradise Island’s exciting jazz clubs, casinos, and other nightlife activities. 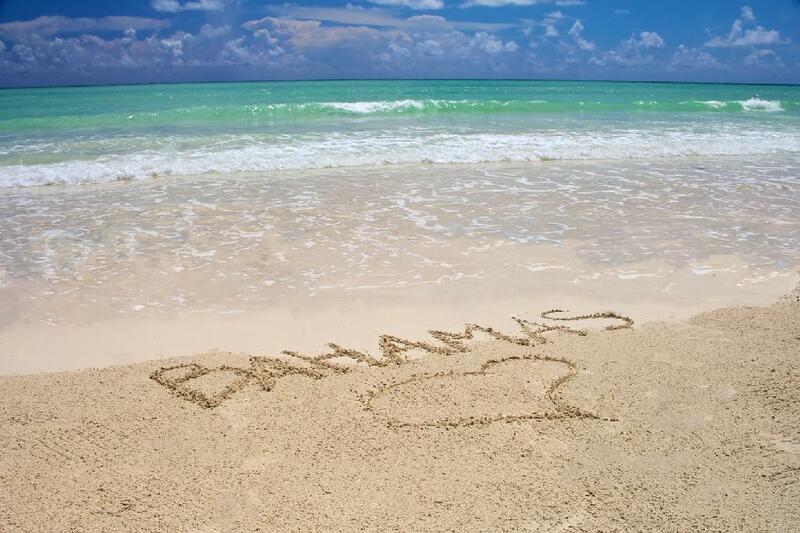 Grand Bahama Island is where the Bahamas island chain gets its name. 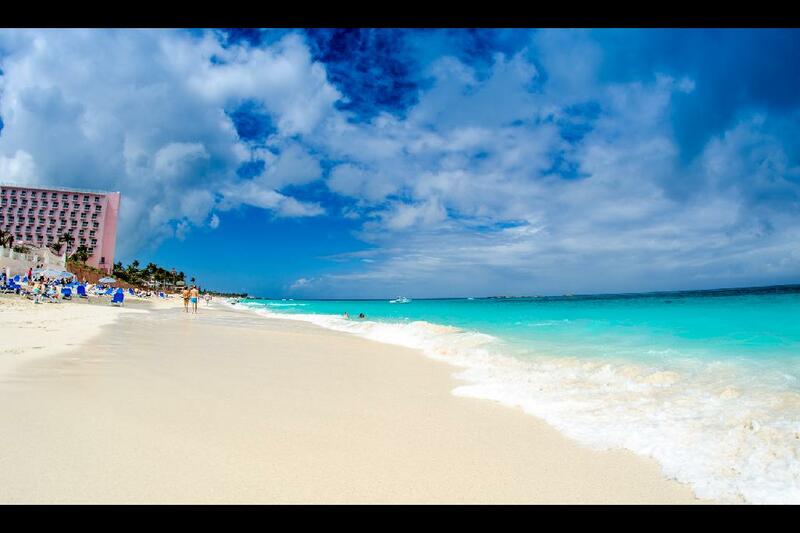 As the name of the island itself implies, it's also the largest island in the Bahamas. Here you will find dozens of wedding chapels, lots of interesting architecture, and a vibrant nightclub scene. This makes this island a very popular honeymoon destination because there are fun activities no matter what interests you may have. 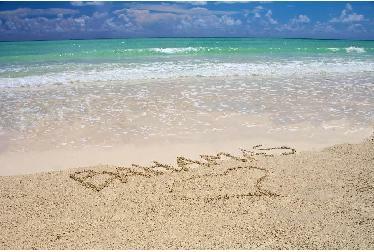 Looking for a specific location in Bahamas?